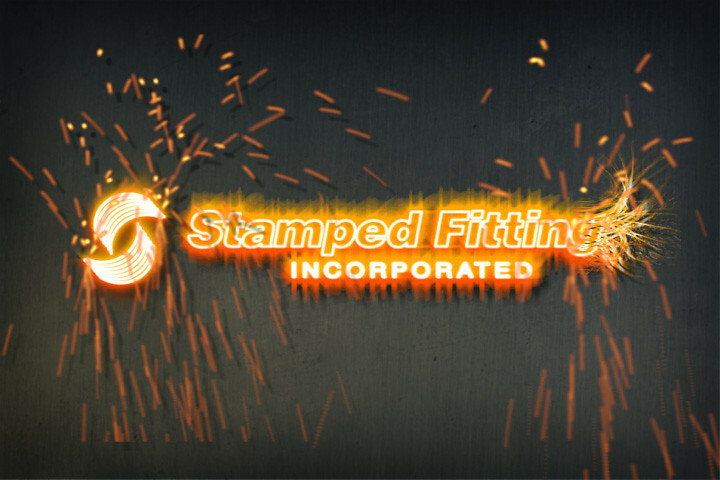 Stamped Fittings® Inc. wanted a cool animation to anounce their website. Below is what we came up with. This was created in Adobe After Effects. portfolio_tags: Animation, Branding, Flash, Identity Graphics, Logotypes, and Video.